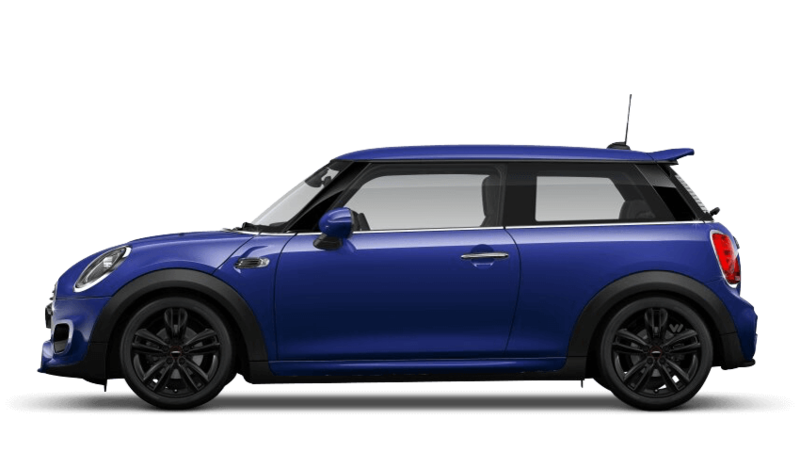 Discover the new Mini models available from Barons MINI Watford. 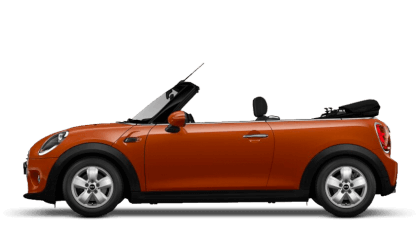 Explore the nearly new and used cars available at Barons MINI Watford. I'd definitely recommend Barons MINI Watford to friends and family because everyone in there were lovely and very welcoming. Barons MINI Watford were great because they offered me a quality Mini at a great price. 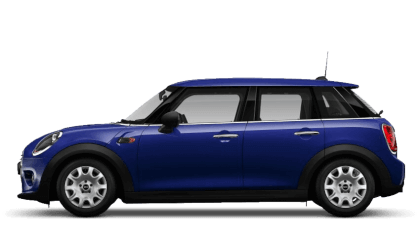 Barons MINI Watford were fantastic because the car was reasonably priced and the salesman was non pushy but at the same time listened to our questions and answered honestly. Matt Wambeek was a pleasure to deal with. I'd definitely recommend Barons MINI Watford because they were efficient, knowledgeable, friendly and not pushy. Phones ringing, emails pinging and people chatting at the front desk – we love to talk all things MINI to all our customers. 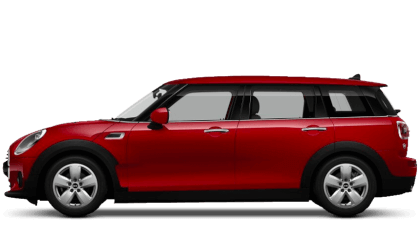 So just contact Barons Watford for everything MINI and our specialist squad of MINI experts will leap into action. You’ll find out phone number above, so you can have a natter over the phone. Or just use the enquiry form below to get in touch. Simplicity followed by lots of fun, as we help you on your MINI journey. 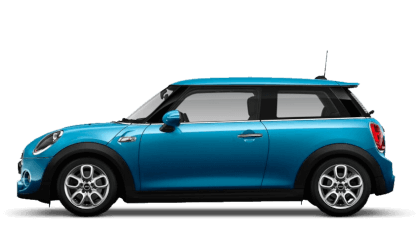 Imagine how happy our sales team will be, demonstrating all our new MINIs to you and letting you in on our huge stock of approved used and nearly new MINIs. Very happy, that’s how much. Particularly when we see how happy you are when we show you our amazing MINI offers. We would like nothing better than to arrange test drives for you and to share our passion for MINI with you. 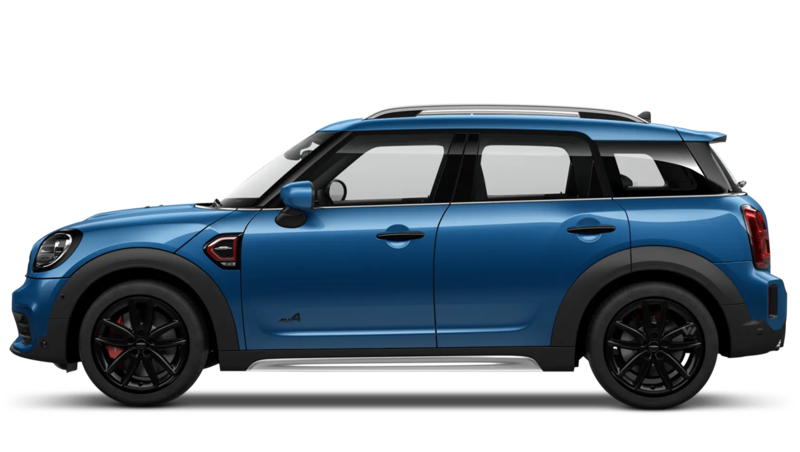 You could show your own passion for your business and your staff, by choosing MINI business lease for your fleet; stand out and reap the rewards – find out more from our business team. 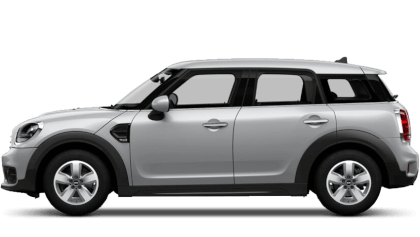 MINIs might be fun, but they’re also practical, making a MINI an ideal choice for Motability – and we’ve got the right team to make sure you get just the right MINI Motability car and adaptations for your lifestyle. Aftersales service is vital for keeping your MINI in tip-top shape and ready to rumble, no matter what the weather is doing outside – our fantastic MINI servicing and MINI bodyshop crew are the people who can make it happen. And you’ll definitely need our MINI MOT lot, to keep you motoring legally for another year. Dip into our MINI acumen by phone, email or in person at our Barons Watford MINI centre, and make us happy by making you happy.